The end of the year finds Congress Center Basel (CCB) once again able to host a number of top-class events, including the major international events of DIA Europe and the AMEE Conference. All in all, the CCB holds around 200 events each year, from press conferences, via meetings of national and international associations, specialist exhibitions and panel discussions, right through to special events in the field of music and showbusiness. 2019 will follow this rate of success as it is expected to be a record year for the CCB in terms of events and participant numbers. Various small congresses in the first quarter, including the 50th Annual Meeting of the International Association of Professional Congress Organisers IAPCO, will start the year. As of May, one congress follows immediately after another, starting with the Annual Meeting of the German and Austrian Society for Epileptology and the Swiss Epilepsy League, followed by the congress of the Swiss Association of Nurses SBK-ASI and the 43rd ICCM World Congress on Military Medicine. The congress spring ends with the three-day congress of the European Society for Developmental Perinatal and Pediatric Pharmacology ESDPPP 2019. The busy year continues with the 12th International Symposium on Pediatric Pain in the summer and the 29th Regional Congress of the ISBT. At the end of July, CCB will be hosting the Leading Professional Society for Computational Biology and Bioinformatics ISMB/ECCB 2019 and, at the end of August, the Advanced Prostate Cancer Consensus Conference APCCC 2019. 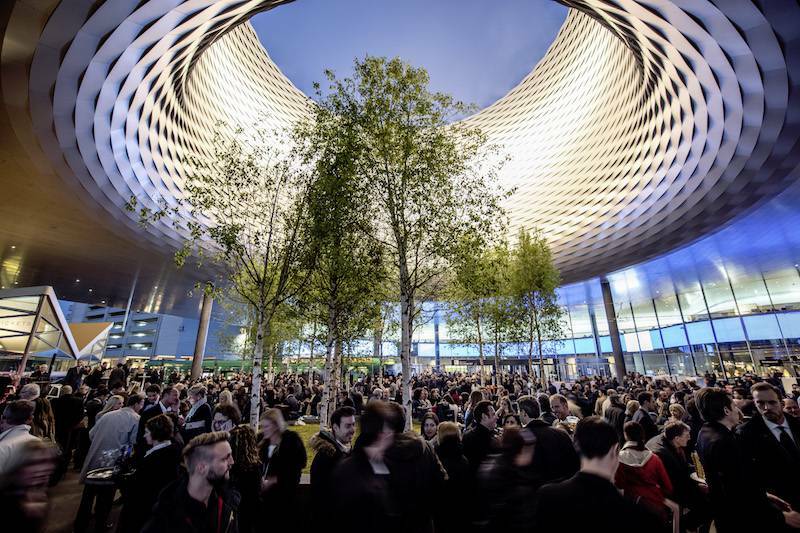 In the autumn, BASEL LIFE 2019 and ABIM come in strong, ending with the 17th European AIDS Conference in November.